Slippery elm is a fast-growing tree characterized by its “slippery” inner bark. Native Americans and early settlers derived a diverse range of versatile medicines from slippery elm, which was listed as an official drug in the United States from 1820 to 1936. Because the tree’s mucilage acts as an effective cough suppressant, many herbal throat lozenges contain slippery elm. 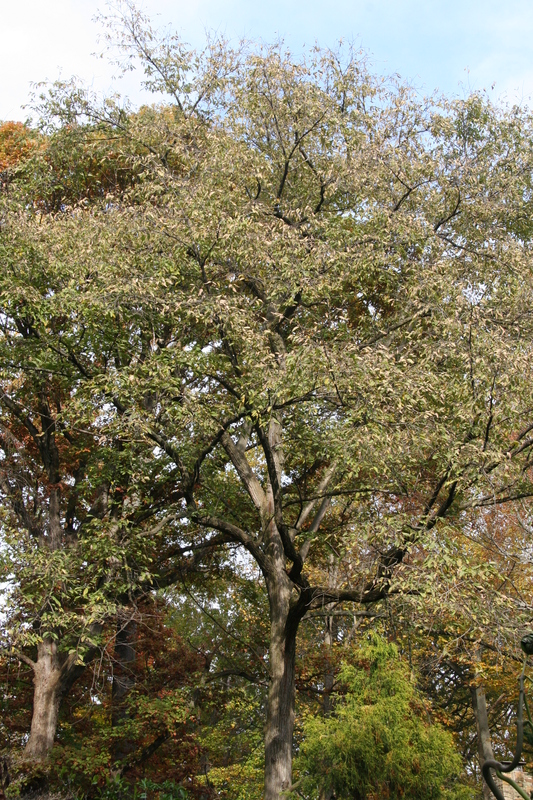 According to several sources, the yoke of the Liberty Bell was reportedly made from slippery elm. Slippery elm has leaves similar to American elm but its twigs and branches are coarser. It can live up to 200 years.